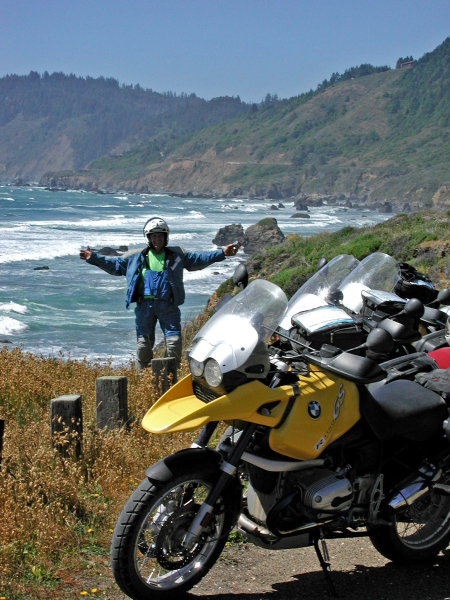 We organize and lead motorcycle tours to destinations in North America and Europe. We customize motorcycle tours from our published tours for special groups with specific requests... or we can start from scratch and put together a tour for your group with any needs and wants in mind. Contact us with your requests. We put together self-guided tours using the best motorcycle roads in the area you wish to cover. We can provide simple routing to complete itineraries including lodging and site seeing information along with history and comments for a trip of your desired length.